Welcome to the Rehabilitation Medicine and Acupuncture Center website. At our clinic you will experience treatments combining modern Western medicine with conventional Eastern methods. We have a state-of-the-art clinic where we integrate the latest technologies of American medicine with the philosophies of traditional Chinese herbology and acupuncture to provide natural, non-surgical, pain free and individualized patient care. 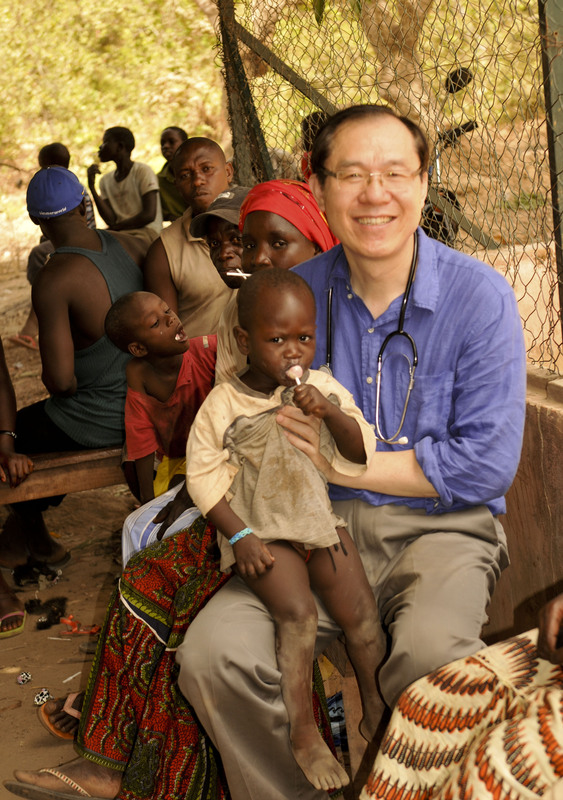 Dr. Xu went to Senegal and Guinea Bissau of West Africa between May 18 and June 2, 2013 for medical mission. He went there again between April 19 and 27, 2014. Dr. Xu has many stories to tell, please click here for full report. The photos on the above top was his trip in 2013, the below was in 2014. Jun Xu, M.D., Hong Su, C.M.D., Lic. Acup. As a licensed MD Physician, our office may accept your insurance. Please click the Services icon to check if we accept your insurance. Please call our office for detail about your insurance and illness. Thank you! 1. Licensed Physician, American Board Certified in Physical Medicine and Rehabilitation. Dr. Xu has been appointed as a Clinical Assistant Professor at Department of Rehabilitation Medicine of New York Medical College. Please see staff information for more detail. 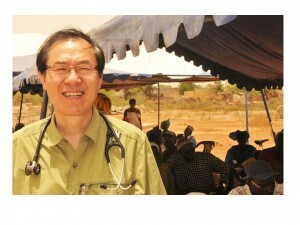 Hong Su, C.M.D. is the only licensed acupuncturist in CT, who also holds a cosmetic acupuncture certificate, having been trained in China. Please see staff information for detail. In the light of escalating medical costs, people should know that acupuncture is a safe, cost-effective way to help with dozens of conditions, both for prevention, pain management and curative powers. 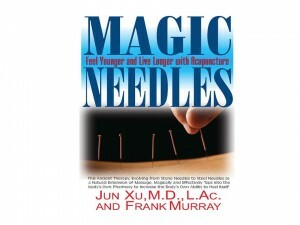 Dr. Xu’s rare blend of high-level medical degrees that he earned both in China and the U.S. give a unique perspective of how to integrate Eastern and Western medicine to give the best of both worlds. Dr. Xu’s new book Magic Needles: Live Longer and Feel Better with Acupuncture is came out from Basics Health Publishing June 15, 2011. Reserve your copy now by calling 800-575-8890 or though the publisher’s website. Please click here for detailed info about the book.